Kuala Lumpur, 19 May 2016 – you aren’t seeing security incidents, you’re probably missing something. That’s the message from F-Secure as it launches a unique new intrusion detection and incident response service to uncover threats in the corporate network. The managed service combines the best of human and machine intelligence with a promise to notify companies within just 30 minutes of a breach detection. The average data breach can take weeks, months or even years to detect. According to Gartner, the greatest area of unmet need is effective targeted attack and breach detection. Organizations are failing at early breach detection, with more than 92% of breaches undetected by the breached organization. Many companies rely solely on a defensive perimeter to protect them, which is crucial but only one part of a holistic cyber security strategy. With advanced threat actors who perform highly targeted attacks on organizations, an attack attempt will eventually bypass security controls and succeed in penetrating the network. The ability to quickly detect intrusions and immediately respond to them is critical – but that’s not easy to come by. F-Secure Rapid Detection Service leverages the strengths of both human and machine intelligence to provide an all-in-one intrusion detection and response service that’s ready to go immediately. 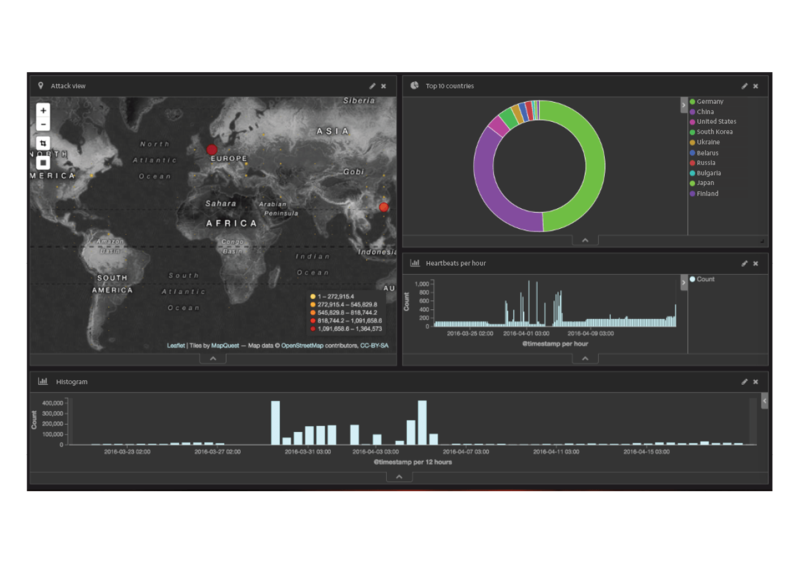 The service consists of three major components: Endpoint and Network Decoy sensors that collect data about events and activities; F-Secure’s threat intelligence and behavioral analytics, which analyze the data to identify anomalies; and the Rapid Detection Center, which is staffed 24/7 by a team of cyber security experts who identify and handle incidents. When a breach is detected, an expert will contact the customer within just 30 minutes with incident response and to offer optional onsite investigative services if needed. Once a breach has been detected, Rapid Detection Service also provides actionable intelligence for the response phase. The customer’s security team will learn exactly how the breach happened, how to isolate it, and get advice on remediation. With quick detection, an accurate diagnosis and expert advice on remediation, companies can limit damage and get back to business as quickly as possible. Additionally, F-Secure provides optional onsite services for incident management and forensic investigations. With the introduction of Rapid Detection Service, F-Secure further strengthens its status as the leading European cyber security company. Rapid Detection Service easily integrates with any existing ecosystem and provides an additional layer of security to enhance the organizational cyber security strategy.